We are well into the 2018 Festival Season. 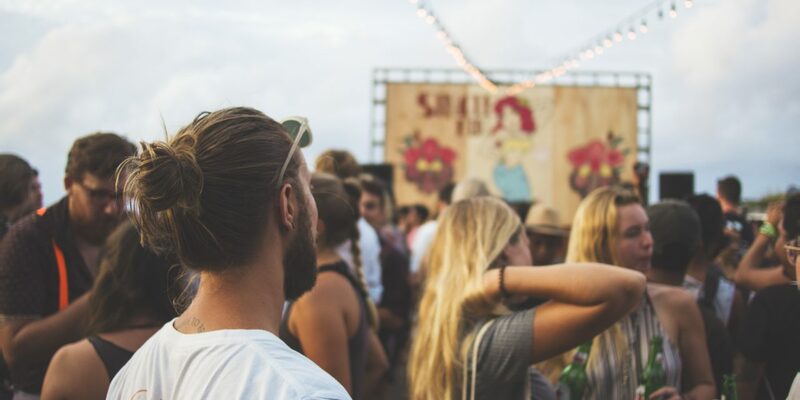 If you have plans to attend one of the hottest music festivals this summer, you must have the right festival outfit and necessities. Here’s our 2018 Festival Fashion Guide with an ethical fashion twist. *This post contains affiliate links. A small commission is earned when links to products are clicked. This festival features big names such as Lauryn Hill and Chaka Khan and has a leaning toward R&B and Indie rock. The perfect outfits are comfortable for summer with a funky pop of color and personal flair. A mixture of smaller acts shuffled in with major headliners such as Janet Jackson and Florence and the Machine. Here’s how to get the California style vibes. This years impressive lineup includes Bruno Mars, Jack White and the Weekend. With over 150,000 concertgoers expected to attend, you can guarantee there will be something there that everyone can enjoy. Saving the best for last (my biased opinion), Austin’s very own two-weekend-long festival will surely have a huge turnout. My friend’s band Duncan Fellows will be making their ACL debut and you’ll want to be cute and casual for this event. PreviousTextile Printing | What is it? NextWhere Do Green Beauty Influencers Shop For Skincare?